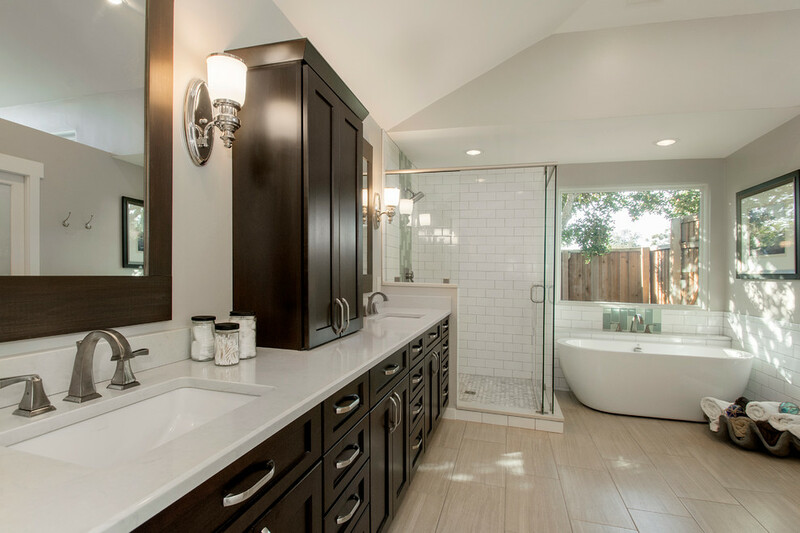 At California Skyline Remodeling Inc. we believe that your bathroom should be carefully planned and crafted. Our bathroom specialists can assist you in adding enduring beauty to your most personal space. 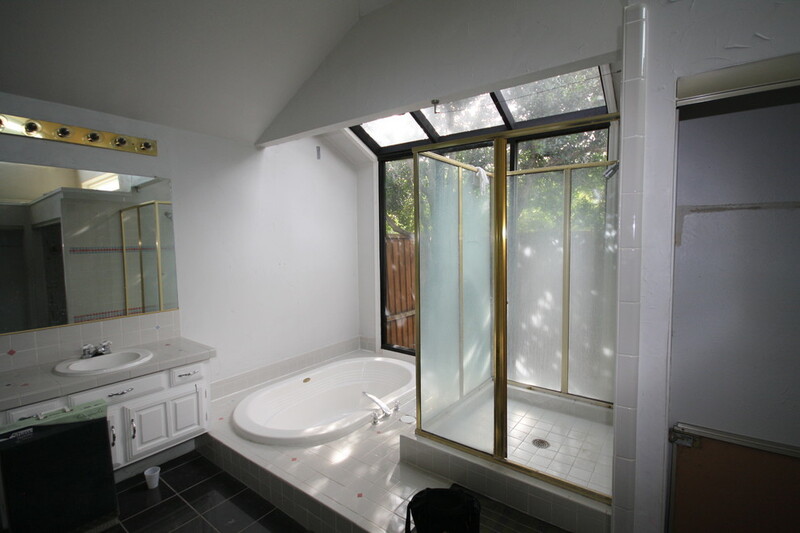 We can turn that out-dated look into the kind of bathroom you can be proud of! The process starts when we sit down with you to discuss what you want from your bathroom space and draw up plans to achieve your vision. 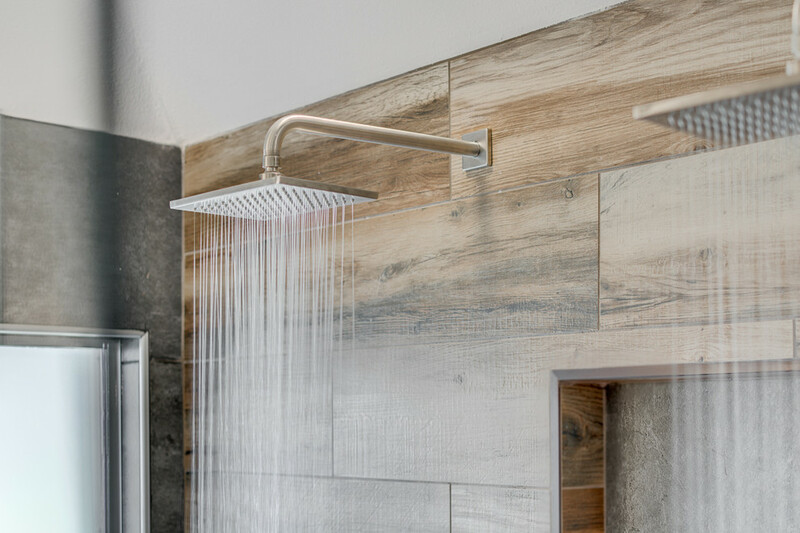 Our years of experience and personal commitment to ensure quality, craftsmanship, and reliability, mean that your bathroom remodel will progress hassle-free. You will be able to select the look, style, and accessories to match your design aesthetic, and all while working within your budget. When starting to design a bathroom, a good contractor should be your first thing in my mind. California Skyline Remodeling Inc has also the essentials covered to insure that you have a pleasant experience, from start of construction till clean-up. We only use the best materials and tiles when doing our bathroom remodels, insuring you get what you get the best. We offer a wide selction of contractor samples to choose from. call us today to figure out more.